With special thanks to respondents: Donna Kukama, Nckubeko Balani, Kabelo Malatsie, Candice Jansen and Abri de Swardt. was born in Cape Town, South Africa in 1989; and lives and works there. She has been documenting alternative African realities, wanting to create a future where femme-identified people can flourish. She pursues this through occupying spaces and the radical representation of those who dare to be different. Group shows include Guggenheim Bilbao (2016); The Quiet Violence of Dreams at Stevenson (2016) and Being There at Fondation Louis Vuitton, Paris (2017). She is a 2017 recipient of a Thami Mnyele Foundation residency in Amsterdam. Mauro Vombe, born(1988) and based in Maputo, Mozambique; started photographing in 2006. 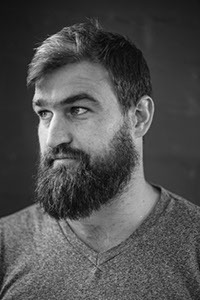 His work connects to his earlier experience in theatre, unveiling hidden feelings and creating a form of collective or individual representation, and finds resonance from his work as news and events reporter. Vombe has received numerous awards locally and internationally. He participated in an exhibition dedicated to the 40 years of Mozambican photojournalism at Foundation Fernado Leite Couto in 2015. In 2017 he was invited to the ‘Catchupa Factory’, in Mindelo, Cape Verde. The selection panel for democraSEE 2 consists of leading regional and international experts. They are Paula Nascimento, Jo Ractliffe, Malala Andrialavidrazana, Sarita Lydia Mamseri and John Fleetwood. 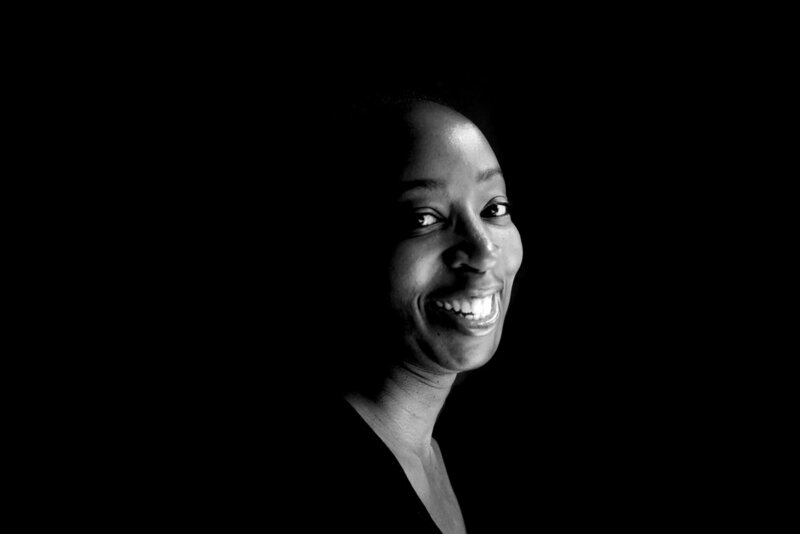 Paula Nascimento is an architect and curator, co-founder of Beyond Entropy Africa, a research studio that focuses on the fields of architecture, visual arts and geopolitics. 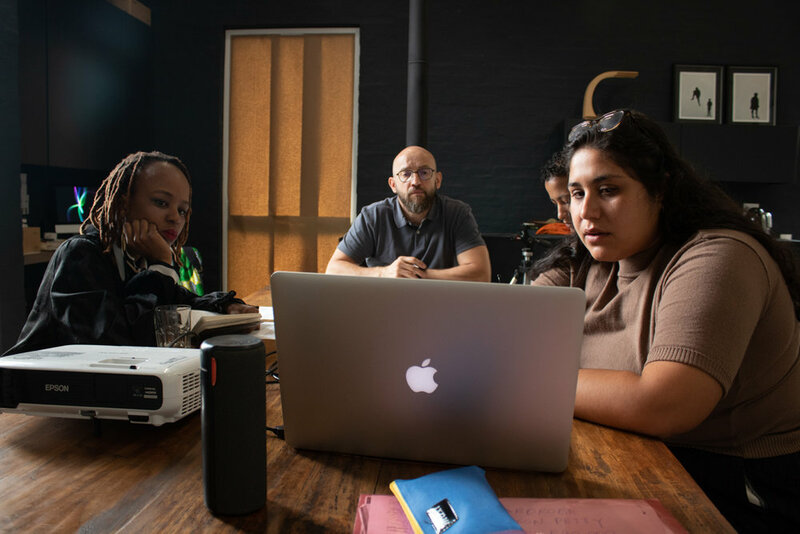 Has developed projects for the Angola Pavilion at the Venice Biennale in 2013 (Awarded the Golden Lion for Best National Participation), and exhibitions in Angola, South Africa, Portugal, Italy among others. 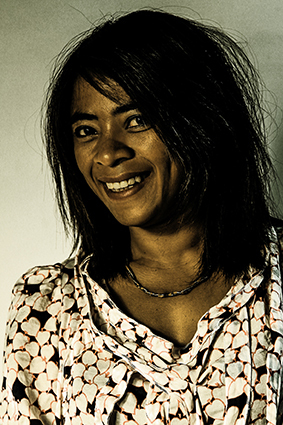 A founding member of the cultural collective Pés Descalços in Luanda and collaborator and contributor to exhibitions and international magazines. Jo Ractliffe is a photographer and educator, based in Cape Town. Her photographs reflect her ongoing preoccupation with the South African landscape and the ways in which it figures in the country’s imaginary - particularly in relation to the violent legacies of apartheid. Her photobooks include Terreno Ocupado (2008), As Terras do Fim do Mundo (2010), The Borderlands (2013/15) and more recently, Everything is Everything (2017). She has exhibited extensively in South Africa, Europe and America. Malala Andrialavidrazana’s practice interrogates barriers and interactions within cross-cultural contexts, shifting between private spaces and global considerations to explore social imaginaries. Based on extensive in situ, as well as bibliographic and archival research, her visual compositions open up the possibility of alternative forms of storytelling and history-making. Andrialavidrazana graduated from La Villette School of Architecture (Paris), 1996. She was awarded the HSBC Prize for Photography in 2004. Her work has been exhibited in numerous international venues. Sarita Lydia Mamseri is an independent educator, consultant and curator of visual arts and material culture. 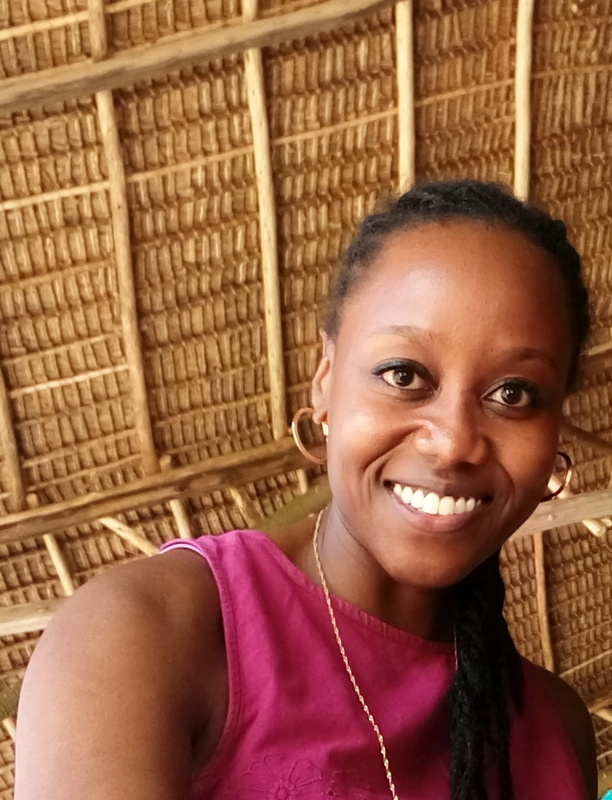 She has worked with many cultural institutions in the UK and Tanzania. In 2013, she co-founded Bookstop Sanaa (BSS), a specialist visual art library and creative learning space in Dar es Salaam. BSS regularly works in partnership with local and international organisations to programme talks, seminars, workshops and exhibitions for the city of Dar es Salaam and region.